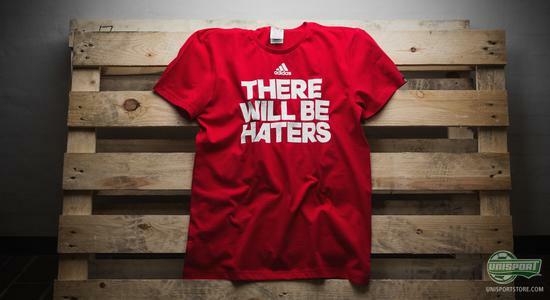 Last summer adidas ran a campaign, with the title All in or nothing. 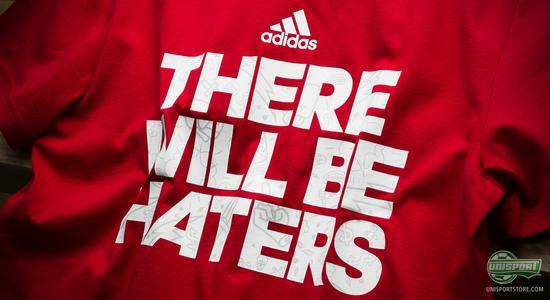 We have to give them; they really live up to their own mantras, because with their new There will be haters-campaign, adidas have really gone all in. 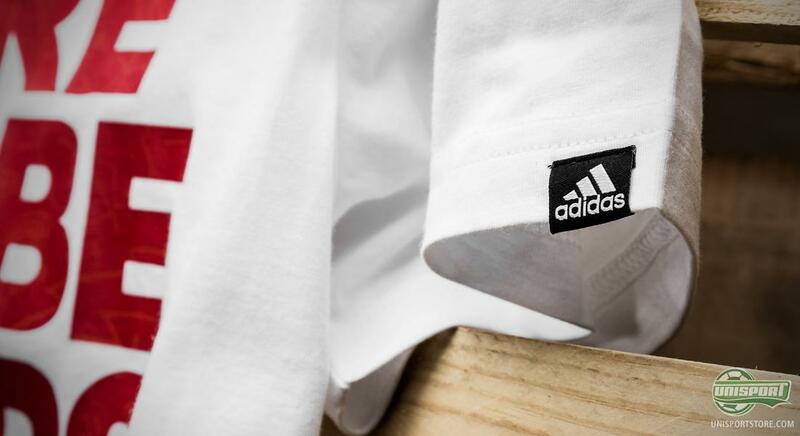 This has resulted in a collection comprised, not just of football boots, but also t-shirts and a pair of Free Football Boost. 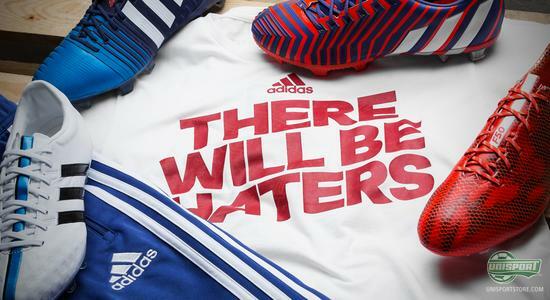 They hate you for your shiny new football boots. And now they hate you for your show-off t-shirt… That’s how adidas could continue their latest campaign. With the new t-shirts adidas have moved their concept from the pitch to a lifestyle aspect. And when we preach about #unisportlife, then it is exactly this we have in mind. Your style on the football pitch is directly related to your style off it, and vice-versa. The new There will be haters t-shirt comes in red and white – colours that are more or less the same as the ones used on the new f50 Adizero, Predator Instinct, Nitrocharge and 11Pro. 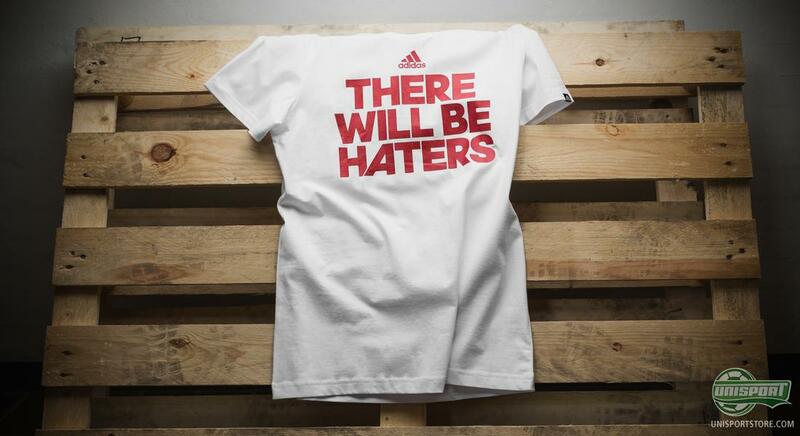 There are plenty of ways to show your style. How does yours look? 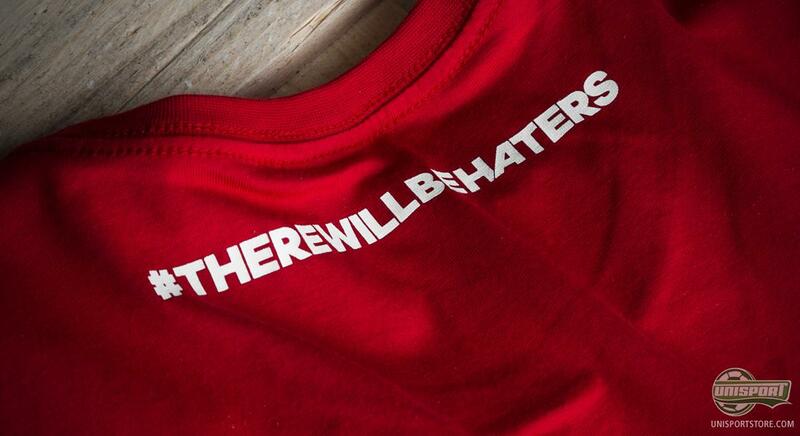 We would like to see your best shot at a combination of the newest ‘There will be haters’-collection. 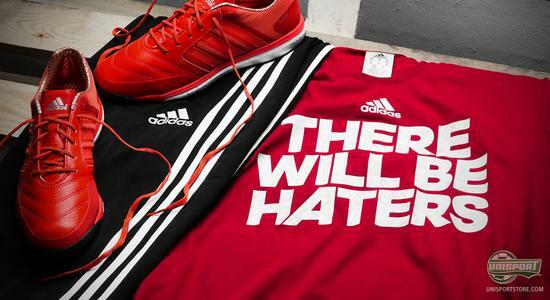 So go to Instagram now and tag your picture with #unisportlifee and #therewillbehaters, or send your picture to us on Snapchat, our profile is called Unisportlife. We will pick out the coolest ones and share them.